One of the best Estonian organists will play again in Lviv! 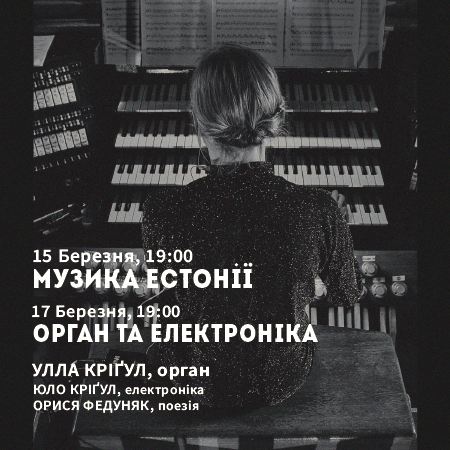 After the huge success of the previous concert, Ulla Krigul will play her recital on March 15 in the Lviv Organ Hall. Music of the most famous contemporary composers of the world, Arvo Pärt,and the brilliant performance by Ulla, his compatriot. Something to hear only at the Lviv Organ Hall! Estonian music in tandem with Estonian poetry. Orysia Fedunyak will read poems by Maarja Kangro, Andra Teede, Triin Soomets, Elo Viiding and others. 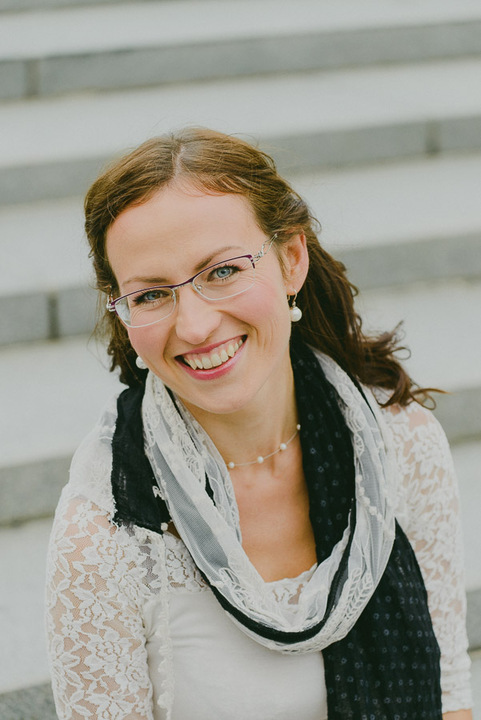 Ulla is a first performer of the several works by the young Estonian composers and brought this music to Lviv. Organ Hall would like to thank the Embassy of Estonia in Ukraine for organizing the concert.